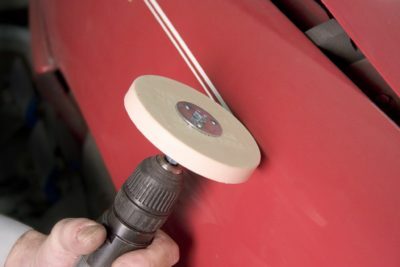 Allows a single person to quickly remove or install vehicle doors. 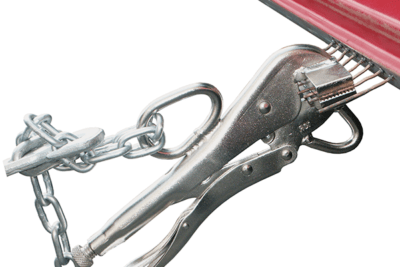 The E-Z Rest Door Hanger enables a single person to quickly remove and/or install vehicle doors. The padded, removable side rails allow for accurate positioning of the door. 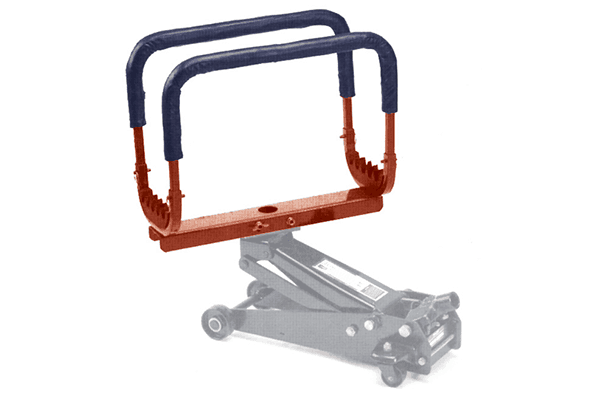 The easy on/off design quickly adapts to most floor jacks with removable sides. Easy on/off design and fully adjustable. 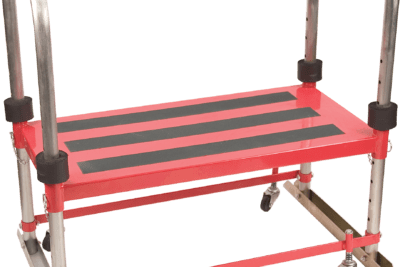 Quickly adapts to most floor jacks with removable saddles. Hang bumpers, store glass, many other uses. 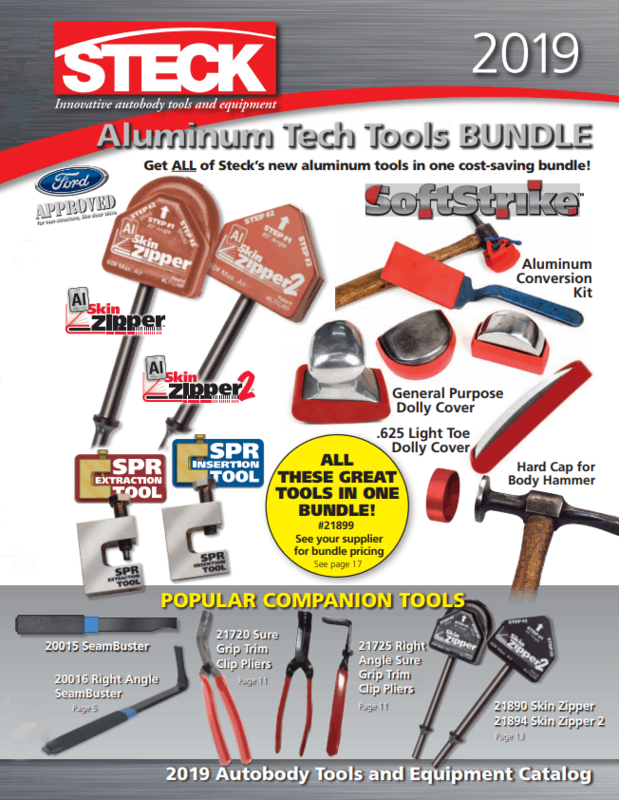 Fits jacks with saddle hole dimensions of 1.17″-1.19″ (30mm). 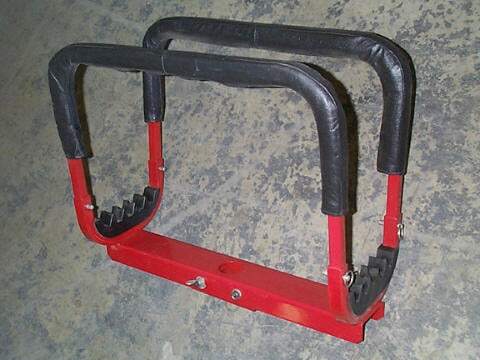 Tech Tip: Floor jack designs have changed over the years, if the saddle is removable and the center hole is unobstructed, you can remove the saddle adapter and reverse the bolt by dropping the bolt from the E-Z Rest Door Hanger through the saddle hole and install the nut and washer from below.